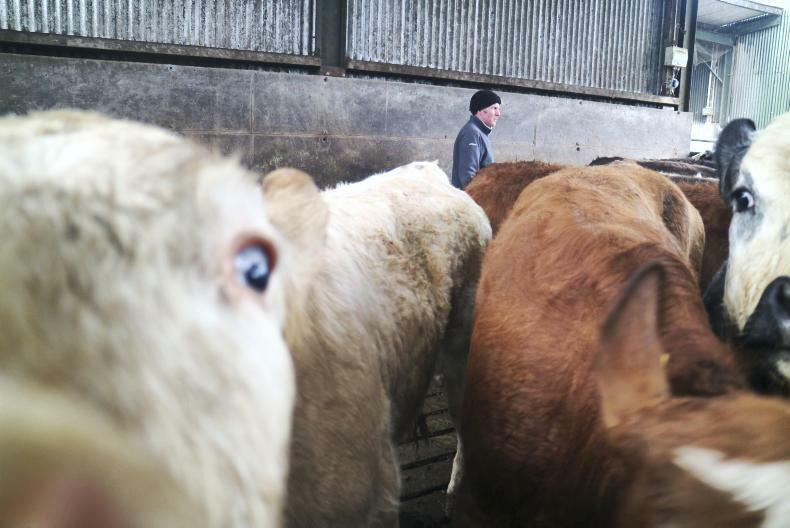 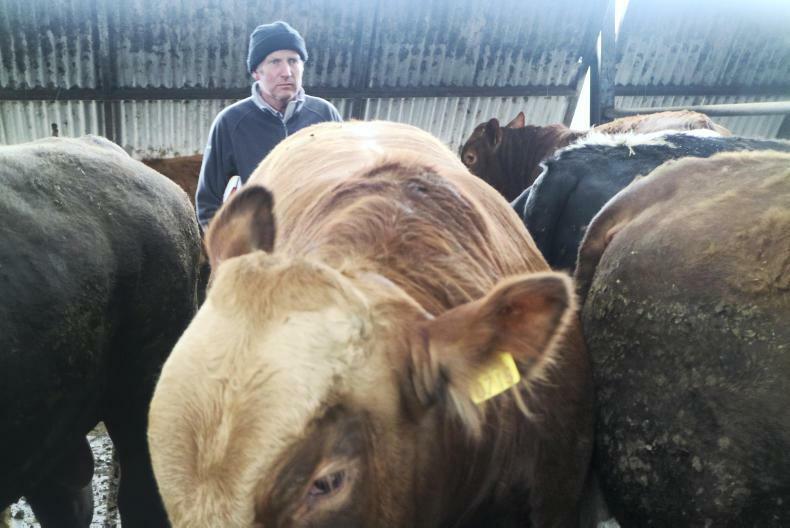 Ciarán Lenehan paid Martin Downes a visit to talk winter feed 2018, fattening bulls and breeding. 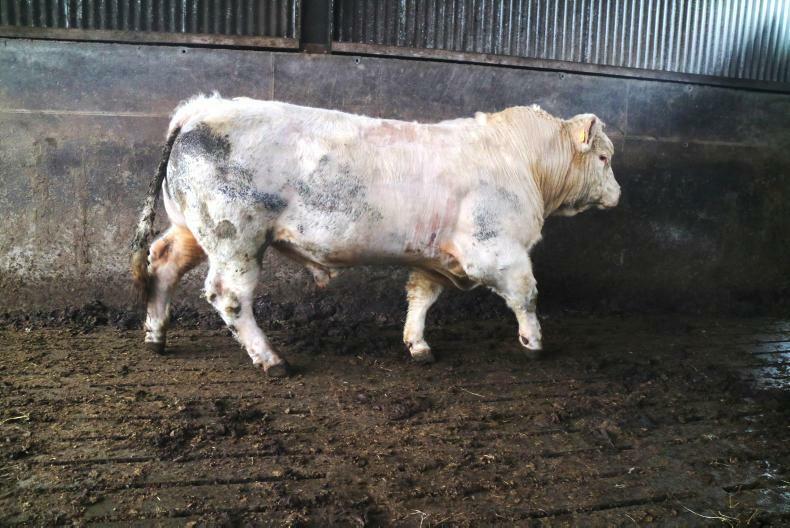 Martin's Charolais stock bull is by Major and holds a carcase weight figure of 46kg. 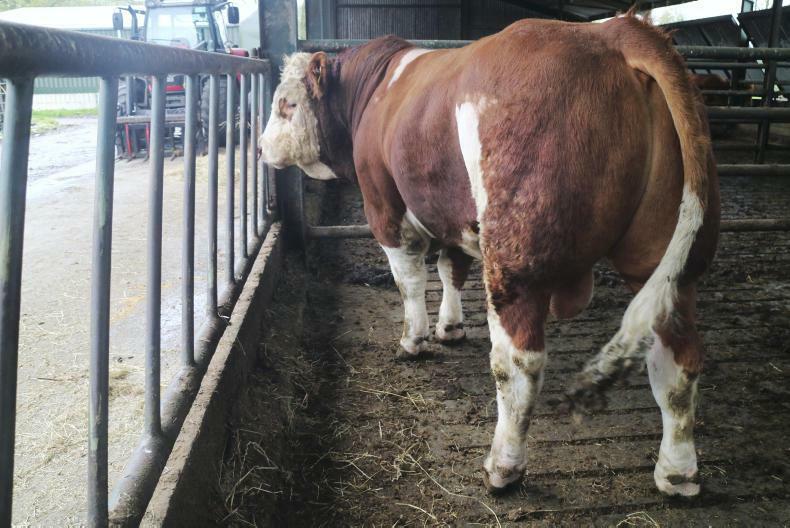 His Simmental goes back to Raceview King. 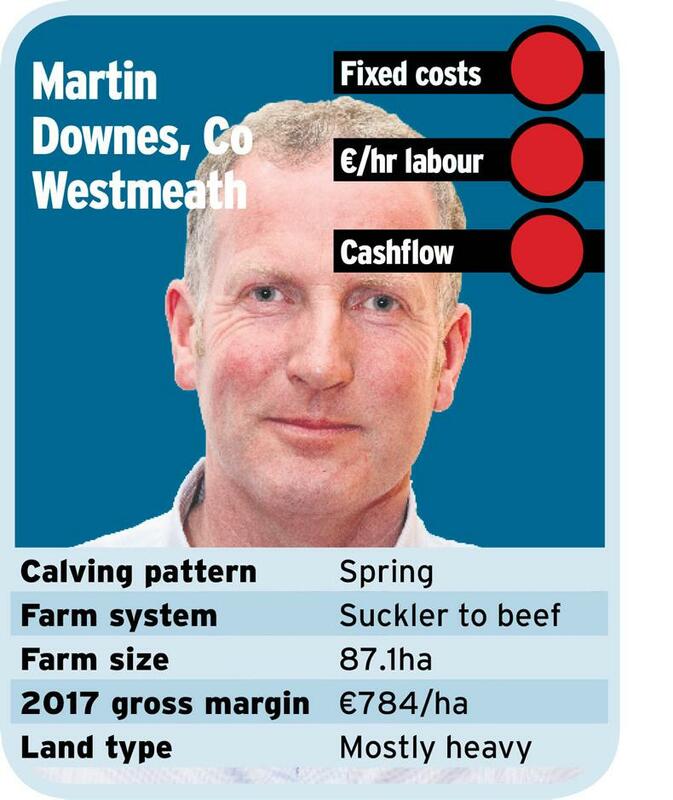 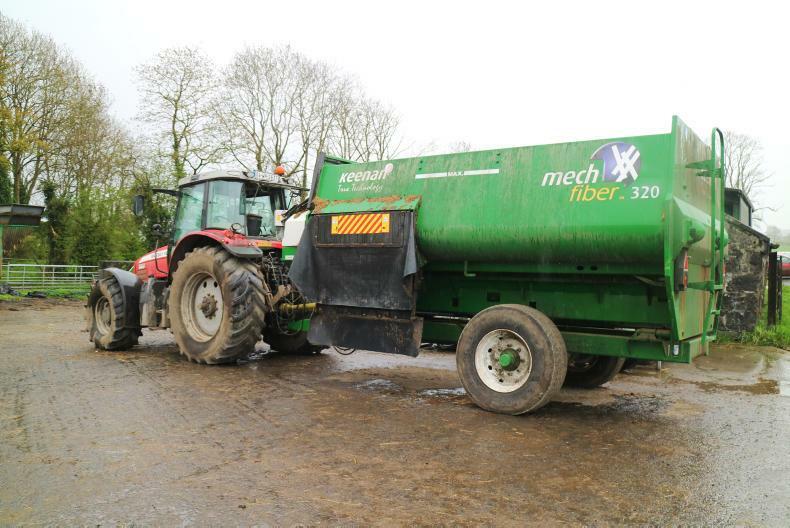 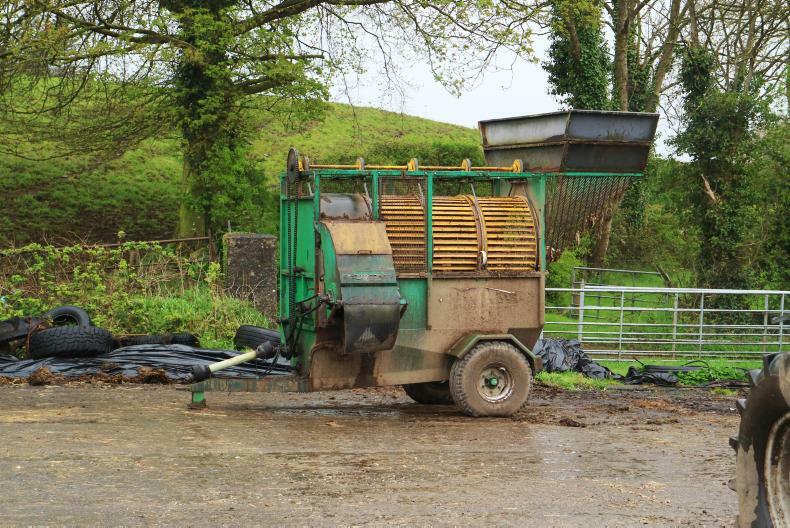 He weighed 924kg on 4 April at 19 months of age, has a maternal value of €162 and carcase weight and milk figures of 38kg and 10.1kg respectively. 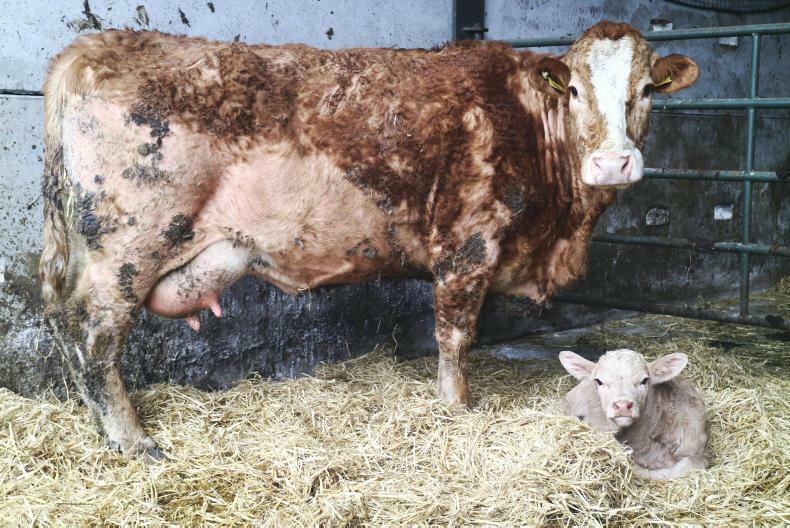 This young calf has recovered from pneumonia.